If you ask most men and women which job they hate doing around the house, ironing would probably be high on their list. The problem is people tend to procrastinate with ironing and then the pile grows. This makes the task almost insurmountable and extremely time-consuming. If you dislike ironing, would making money from it change your mind? You can earn good money pressing clothes for other people. With very little outlay, other than your time, you can begin earning money and building your own ironing business from home. As with all businesses, you may only have a few customers at first, but if you provide a professional service, the word will spread and soon you will be earning a healthy additional income from it. To start with you obviously need an iron and an ironing board. There are other accessories that would be useful like a sleeve board or a seam press, but as you are just starting out let’s keep it simple. Next you will need to make some notices. These can be simple but effective. If you have a printer you can design one on the computer and print it off. If not simply write on a 3″ X 5″ card. You should say what it is you do, who you are, and a phone number. Another positive item to include is “no pets and non-smoking house.” People don’t want their clothes returned smelling of smoke or covered in pet hair. If you are a non-smoker without pets, definitely put this on your ad.This will increase your customer base. Display your ad on advertising/notice boards at various locations. Often grocery stores, libraries or public meeting places will have a notice board. Sometimes they are free, or they will be very reasonable. Remember, when you are starting out, keep your overheads low. If you wish to start with business cards, the example here is perfect. This and others are available from Zazzle and are easy to customize with your own details. Below are two videos from a man who knows his stuff. Although you may believe you are ironing correctly, take a look at these videos. He will show you how to iron shirts and pants (trousers) perfectly. Remember, think of this as a business, time is money. The best way to iron is the most efficient way. You need to decide how much you are going to charge for your services. Charge too much and you aren’t going to get clients, charge too little and you may have clients but be working for next to nothing. If there are others already providing this service in your area, find out what they charge. I think a good rule of thumb is, take the minimum wage and double it. Some people charge by the hour and others by the sackful or weight. I would suggest by the hour. If the customer wants their shirts on hangers, you can collect these when you pick up their order or if they bring their clothes to you, ask them to bring some hangers. It is always a good idea to keep some extra hangers just in case they don’t bring enough. Plastic ones are often inexpensive to buy. It also shows good customer service. It is this type of service that will impress your customer and lead him/her to recommend your services to others. If you have a car, you could offer a collection and delivery service. 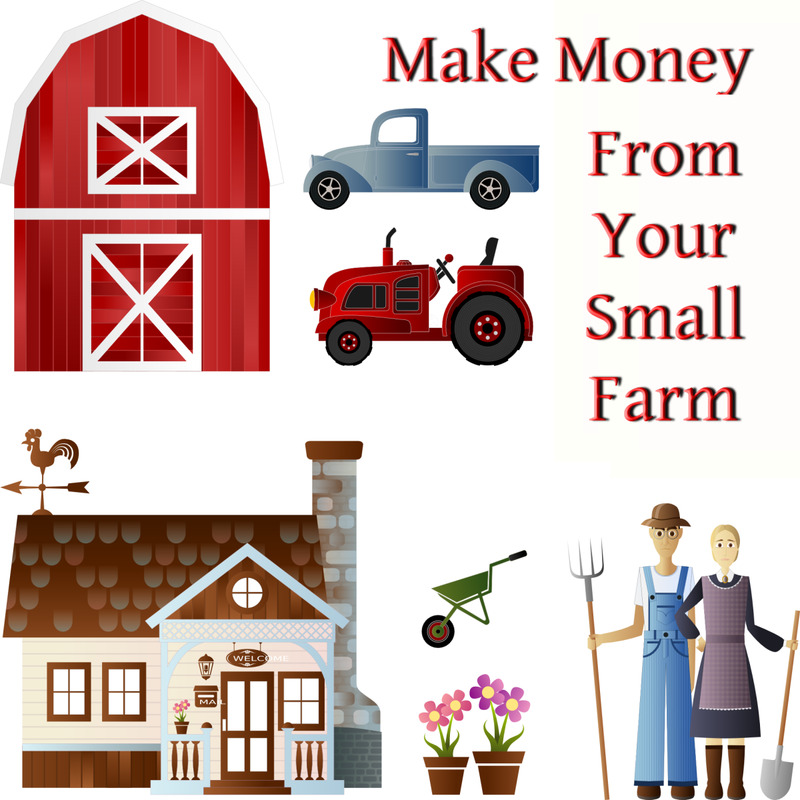 To do this effectively, you would need to decide how wide an area you are willing to cover and how much you will charge for this extra service. Don’t be squeamish about asking for more, it is your business. Your car will need to be clean. It is no use doing someone’s ironing and hanging it in a car full of dog hair and cigarette smoke. If there is a smoker in your home, or if you yourself smoke. Make the customer aware of this because even if you don’t smoke near their clothes, the smell transfers. Non-smokers will only use your service once if their clothes are returned reeking of cigarette smoke. Your customers will be from all walks of life. When I was doing this, I had an older gentleman whose wife used to do it. Since her passing, he had to do his own ironing until he found my advertisement. I also had another regular customer whose wife didn’t like ironing and the man was too busy. Others were when college students came home and there was an extra load, after medical procedures, after holidays. The list is endless. It could be anytime and for any reason. Sometimes, their pile of ironing had just gotten too large! If you always have their order finished when you say, and it is exactly as they like it, they will use your services again and again. They will also recommend you to their friends. Don’t make promises you can’t keep. Your customers would rather know beforehand if there is a problem. If for example, you will be away on vacation, let your customers know well in advance. Ironing is only half the story, folding and putting on hangers will make your service professional. Get this wrong and your customers will only use your service once. Hang garments to cool after ironing, this reduces those annoying lines you get when a shirt is folded immediately after ironing. Below are two videos showing how to correctly fold a t-shirt and a dress shirt. These little touches make a professional looking business and after all, isn't that what you want to achieve? To keep all your hard work looking pristine, place all the folded clothes in plastic bags. I would suggest all the same color, not just left-over grocery bags. The items on hangers should be grouped together awaiting their collection.This is especially important if you have multiple clients on the same day. If you are going to be delivering them, most cars have a hook inside above the back door for a few hangers. These are easily fixed into the back seat area of most family sized cars. Or consider a clothes bar which will give you even more hanging space. I love the rubber coating on this. The one I used before didn't have it and every time I turned a corner, the newly ironed clothes slid. I have a standard mid-size car and this one fits perfectly. It is extendable to accommodate most cars. I know when I arrive with their items, they will look as good as they did when I finished ironing them. Starting a new business can be daunting I know, especially if you have been out of the job market for some time. When I wanted to earn extra money, I sat down and assessed my skills. I knew I could iron well and I knew that other people disliked doing this task. Even with this knowledge, I was hesitant. Then when I got my first customer, I was worried my ironing might not be as they liked it. It was only when they called me again, I knew I was on to a winner. In fact, the joy and relief I saw on some of their faces of my customers was priceless. I wasn't just helping them with a chore they didn't like, I was solving a problem for them which they had been stressing over. I would encourage you to give this a try if you want to earn some extra money and begin to build your own business. Is it likely that I could have enough ironing jobs to do it every day? Yes! When I was doing this, I considered having a friend help me out when I had more work than I expected. I wanted to increase my customer base so I didn't want to disappoint the customers by turning them away. It can be a juggling act at times because it needs to fit in with your family's schedule. Your business will start off slowly but that is a good thing so you can perfect your system. It's a good 'work from home' job that you can earn well from. Could you please recommend an iron? I can't suggest a particular brand as models change and a global audience reads this article. However, I can give you some things to consider. Try it as you would if you were buying a pair of shoes. Pick it up and feel the weight. If it is heavy, it's going only to get heavier after you've used it for an hour at a time. That said, you don't want one that feels too light to be inferior. How does it feel in your hand? Is it comfortable? This is where good design is worth every penny. I am all about function over a pretty color. What you are buying is a workhorse, not something to look attractive in a cabinet or on a shelf. If it feels good in your hand, it is less likely to cause callouses from constant use. Are the controls easy to use? At the front point, there should be an indentation for ironing around buttons. You want a lot of steam outlets on the bottom. Is the sole plate good quality? How easy is it going to be to clean? Make sure the cord is not one that will tangle. Also, make sure it is long enough to reach your outlet without causing a problem. Never use an iron with the cord coiled, you can cause a fire as it creates a magnetic field. When you begin to using an iron, you will pick up little things that bother you and things you love about the iron you've chosen. This will put you in a better position the next time you purchase one. Does an ironing job have to be reported as earned income? I would suggest you speak with an accountant to see what the limit is before having to declare it. It may vary from country to country. Should you keep it simple and accept cash only for a home ironing business? I only ever had one person give me a check. That was only because she didn't have any cash on her. She was a regular customer, and I delivered the clothes to her house so I knew the check was going to be valid. Most people don't even ask about another way of paying, they have the cash ready at the time of delivery. Should you have liability insurance in case an item gets damaged for an ironing business? It is a good idea. I didn't have any, but I can see it would be beneficial in certain circumstances. My services went over the top, for example, if I saw a loose button, I would sew it back on. I would mention this to them, and it gave them a feeling of being looked after, without needing to ask. It built a relationship of trust. If something unforeseen had occurred, because the relationship with my clients was strong, I expect they would have been forgiving. 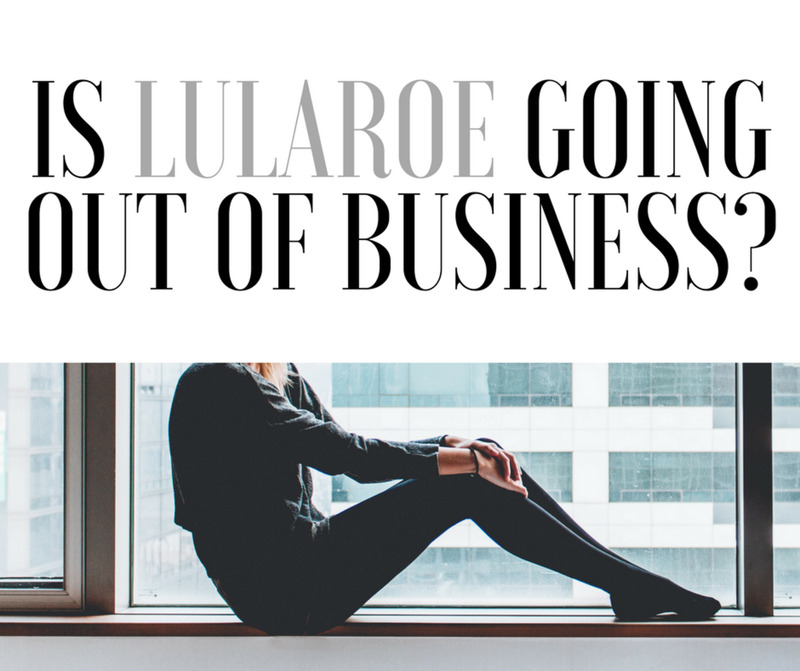 How do you keep from taking on too much with a home business? 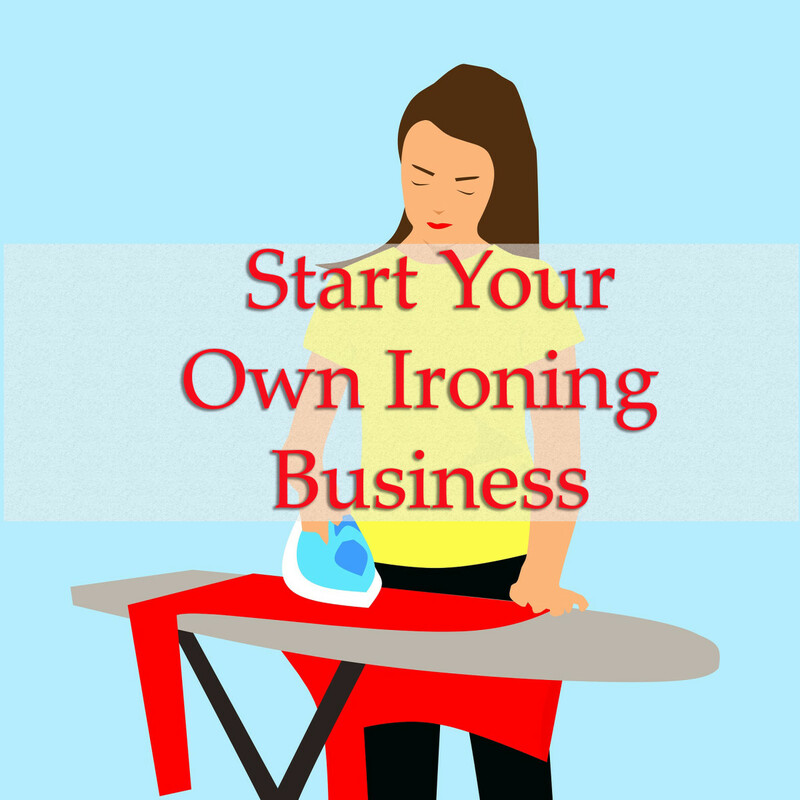 Ready to Start Your Ironing Business? I only use a steam iron. Use the correct temperature for the garment though. I also use a cloth between the fabric and the iron if the fabric is synthetic. 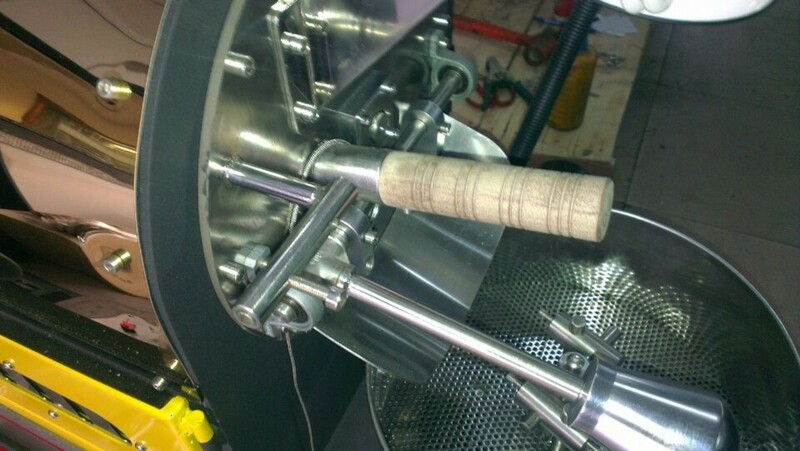 Doing this prevents getting a shine on the fabric. Hello. I have took the first steps in the ironing business. Got the right tools, posted on fb, passes out flyers & business cards with my nice little logo. I’m ready! it’s almost been 4 weeks since I launched my fb page and passed out flyers and still no one has called me. What am I doing wrong?? Please advice? I have never used an iron which is heated with charcoal. I can see many disadvantages with it, including the time it takes to get the charcoal hot, plus the weight of it. Of course if there is no electricity then that would be your only option with the exception of using a generator. Steam irons are the best option, because they are quick and easy, and as they say, 'time is money'. Which kind of iron (press) is good? Thanks for your question. I would try a couple different ways. In your local grocery store, do they have a notice board? An advertisement could be placed here. There may be a nominal charge for this. Get some business cards made and hand them to people you know. It could be they don't need your service but someone they know may. Also, if you are on Facebook and connected with people in your area, tell people you are available. 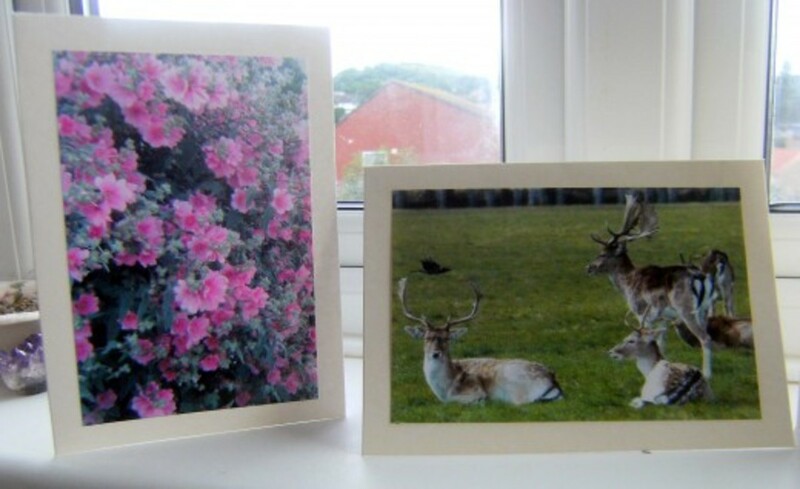 I started my business from a simple 3 x5 card in a shop window. People talk (now it's called networking). I got the majority of my customers through word of mouth. Someone was complaining about having too much ironing to do and someone else had my phone number and passed it on. Another benefit, to the customer would be if they didn't have to pick up their clothes from the dry cleaner, target that angle. If you can pick up and drop off their clothes, it is one less job they have to do. If you know anyone who is a housekeeper, it is likely their customers may be interested in your services. That could be a win-win situation for both of you. You could each get the other clients. Another suggestion would be to advertise on your car using vinyl decals, or even wear a t-shirt as advertisement. How many people, for example in a grocery store, would see your shirt? Sometimes people want to have someone do their ironing but don't know who to contact and dry cleaners are out of the price range for many people. If someone approaches and wants to know more, make sure you give them a business card so they have something tangible to remember you by. That is your gap in the market and the people you can target. Hi, my question is I am a professional presser of 17 years and I notice that in the UK itis popular and I am in the United States. Most people in the United States take their clothes to a dry cleaner and want someone to clean and press their clothes, how can I market an ironing service in the United States? That is an interesting question. The threats to the person running the business would be injuries related to ironing such as burning or standing for long hours. Also, safety is a big factor. 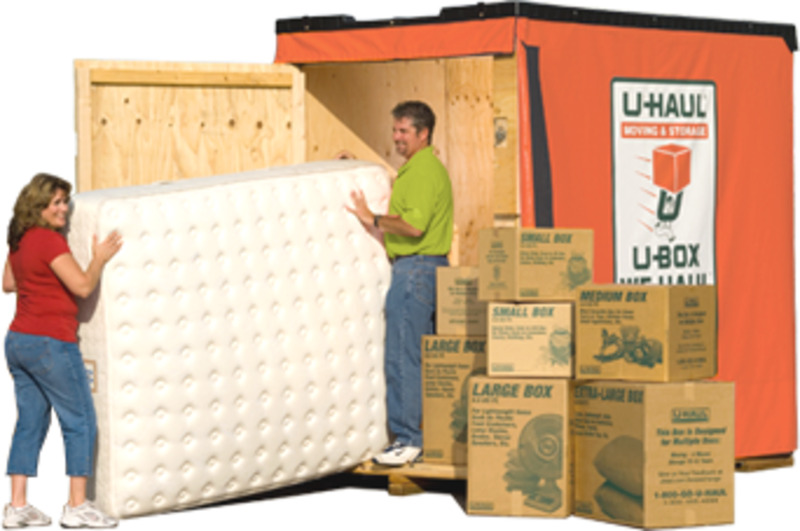 If as an example a person was delivering the clothes and the person was asked inside the home, there could be a potential for a dangerous situation. Another factor to consider is if you damage someone's clothes, you would be liable to pay for them. If it is something which concerns those who want to start this, they could speak to someone in insurance for a quote. I would like to say that when I was running my business, I was never asked to go inside anyone's house. The people who used my service were grateful and gracious. I believe the media has created an atmosphere of suspicious and fearful people and trust goes a long way. Just as the one who does the ironing may be untrusting of a client, a lack of trust can go the opposite way. This is why word of mouth is the best form of advertising. Many of my customers, had been recommended by a friend. What is the threat with this kind of business??? Before I started my ironing business, when my kids were young, I had an older woman come to my house and do my ironing. She was glad of the extra money, and being around a young family. She did an excellent job and I picked up some helpful hints from her. 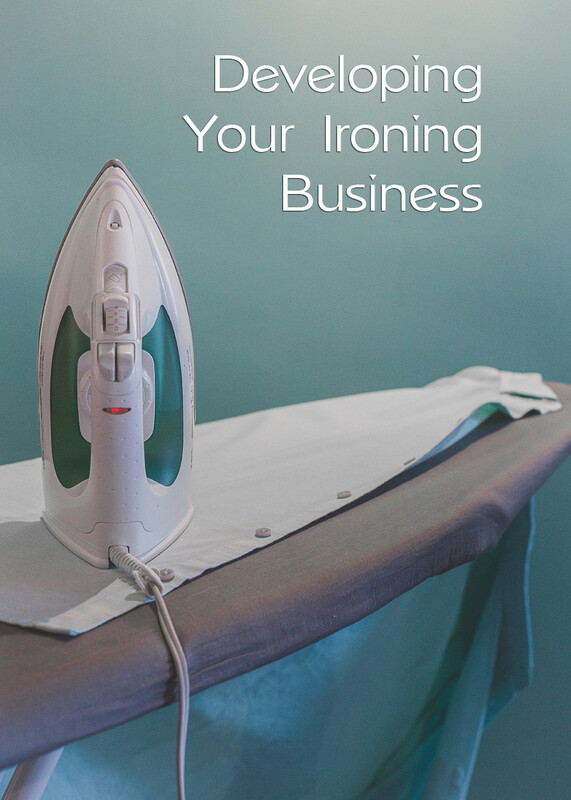 About 10 years later when my kids were in secondary school, I began my ironing business. If you place an ad asking for help with ironing, I imagine you will be pleasantly surprised at the response. This is a new idea to me. I wouldn't have thought that you could build a successful business today by providing ironing services. My wife does the ironing in our house and, as you say, hates it. If we could find someone to do it at a good price, we'd sign up! It sounds like my story. I found if I put music on, the time went much faster. 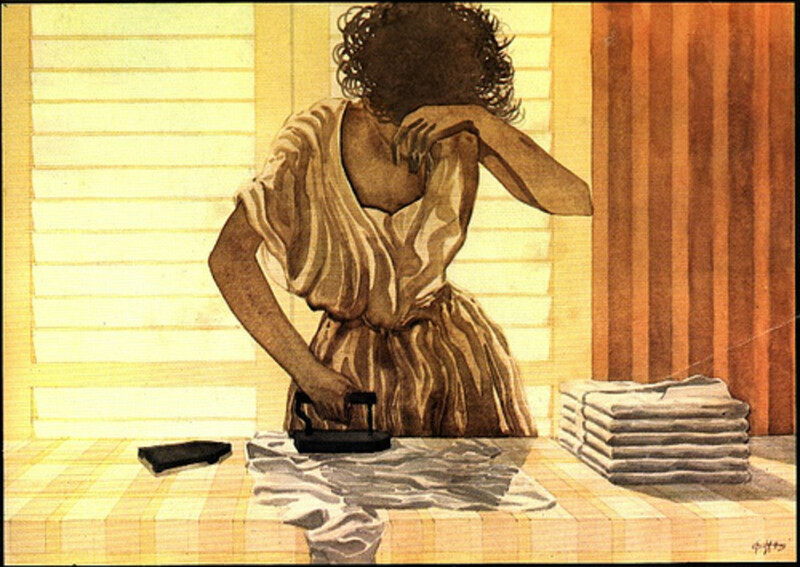 Also it was more interesting ironing for other people, it wasn't the same clothes time after time. Thanks for the votes and share. When I had a growing family, I ironed a lot. My hubby wore dress shirts and I could iron them very well. I'm so out of practice now. This is a great idea for those people who enjoy ironing and have the proper tools. Thanks. I think some people can get overwhelmed by ironing and tend to do every other job first to avoid it. As for cuffs, there is a nifty little gadget, aimed at seamstresses, call a sixth finger stiletto. It hold down tricky edges and corners so you can iron right into them. Wonderful to hear from you. Have a great weekend. I don't mind ironing. It is task that takes time to complete and much attention to small details need patience. I have yet to iron one of my hubby's shirt cuffs perfectly. It would be nice to have someone else do it for me. This is a great opportunity for one who knows how to iron well. Your hub is interesting and well done. Yes that is good advice, especially in the US. Thanks for your additional input. I'd suggest you also take a look at your insurance situation to make sure you aren't exposing yourself for uncovered liability. There may be business activities excluded from a homeowners policy. I hadn't heard that saying before but it is true. I remember an entrepreneur stood on a busy street in London and looked at all the people. He looked at what businesses were there and what niche market he could fill. I hope it was useful to you. Thanks for the visit. Very interesting article -- makes one want to begin on ironing. Makes lovely reading. Voted up. I can't say I was a big fan of it myself however when I was making money from it, my perception soon changed. My customers were so grateful, that I was doing it for them it was a boost both mentally and financially for me. Very interesting and I am sure many would love to have someone else do their ironing! I hate ironing. It would make a great small business.